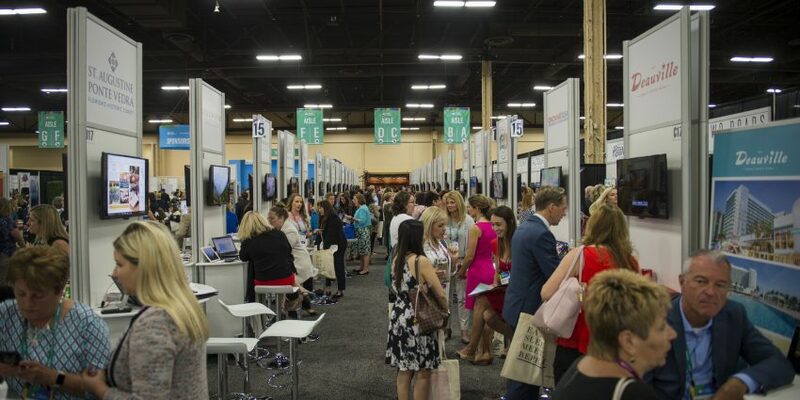 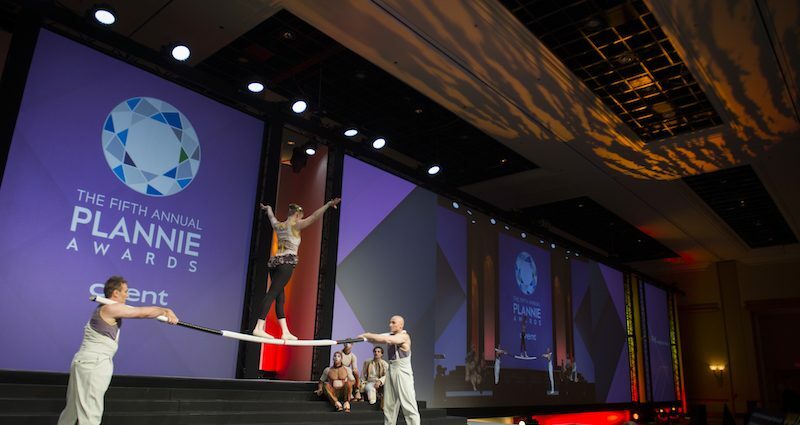 Announcing the Cvent Excellence Awards Finalists! 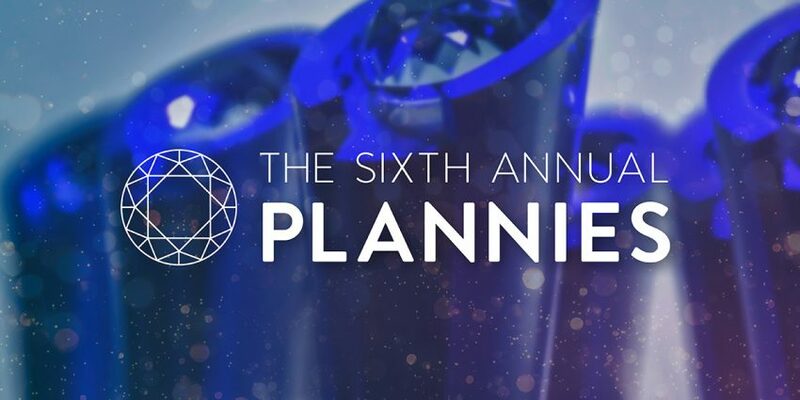 Are you ready for the Cvent CONNECT Plannie Awards? 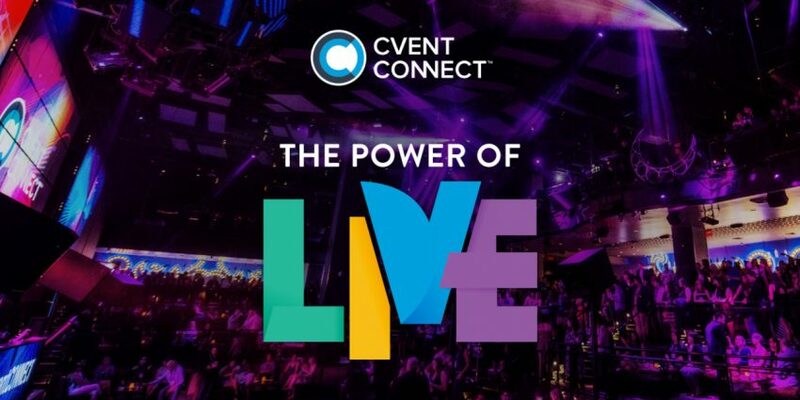 Experience the Power of Live at Cvent CONNECT 2018!